Simi is a member of Diana’s squad, like Cynthia and Frances, she looks up to Diana and takes her word as gospel. She is a sweet girl who is always intrigued by Diana’s adventures and when an opportunity comes up to go to a BIG GIRL party – she grabs it with both hands. 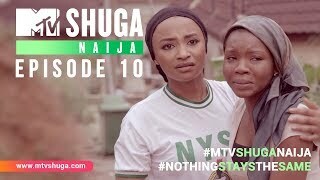 When their grandiose plan goes sour what will Simi do? Sharon Jatto is a woman of many talents. Aside from being a fluent French speaker and a runway/magazine model, she is also a gifted actress who has been mentored by some of the biggest names in Nigerian theatre. 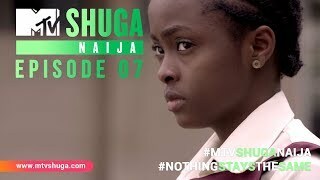 She earned her first big role when she played the lead character in Wole Oguntokun’s play, ‘The Wait’. 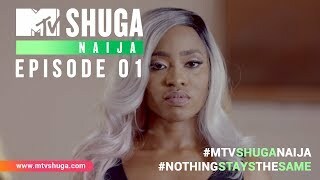 Look out for Sharon as she plays the role of Simi on MTV Shuga Naija.